The outdoor space at The Tamarind Tree is a private movie house of opulence. Whether it’s the latest film blockbuster or a screening of a classic movie, talk to us about how we can create a memorable event for you at this space. For outstanding music experiences, immerse yourself in the magical atmosphere of The Tamarind Tree in spectacular settings. A place where you can contemplate starry skies over the passionate songs of your favourite singers and shamanic throat singing by Sufis. 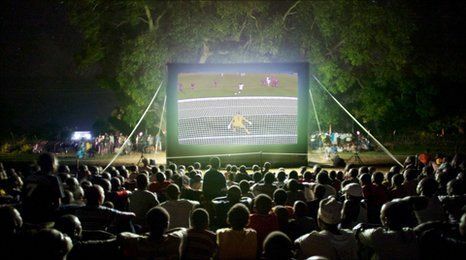 The place houses beautifully adorned outdoor screening rooms apt for watching sports events, concerts or your favourite televised award ceremonies. The venue’s private adorned rooms are some of our favourites owing to their effortless aesthetics! 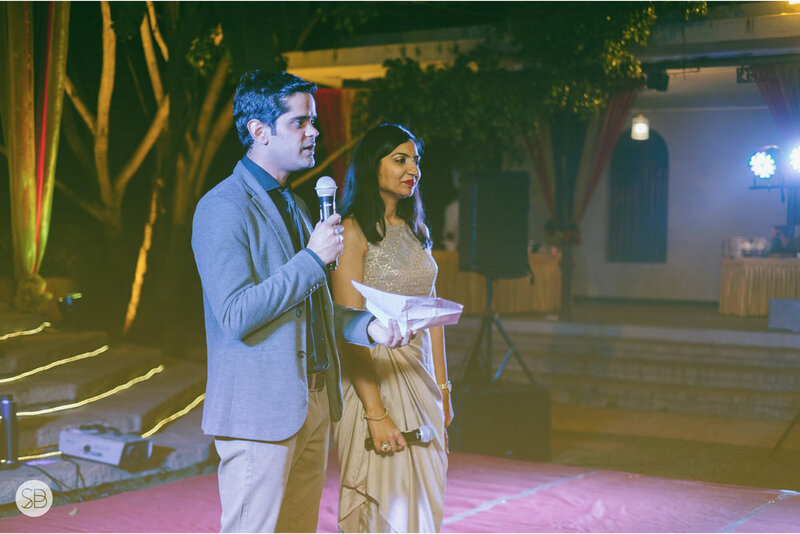 From majestic spaces for large scale events, to smaller historic spaces for award ceremonies, our heritage outdoor spaces at The Tamarind Tree is the right venue to make your special day a memorable one.